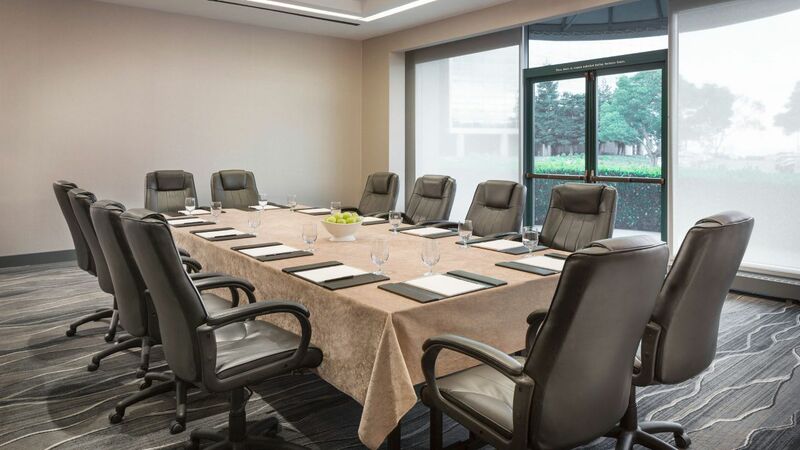 Let our staff expertly manage the details of your meeting. From VIP handling to extensive catering options, we guarantee flawless execution. That’s why we’ve been honored with Meeting & Convention’s Gold Key, voted “Best Hotel” in San Mateo County, and awarded Smart Meetings Best Airport Hotels — 2016 Smart Stars Award. 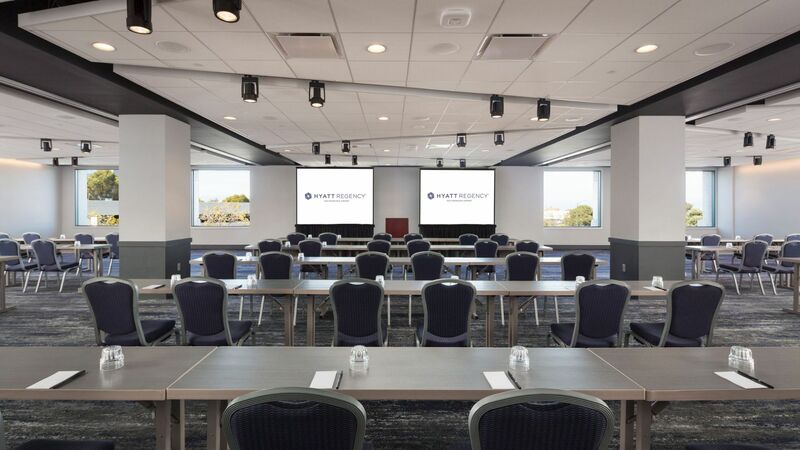 Close to San Francisco International Airport (SFO), our unique location on the Bay Area peninsula is ideal for fly-in, fly-out meetings and provides easy access to downtown. 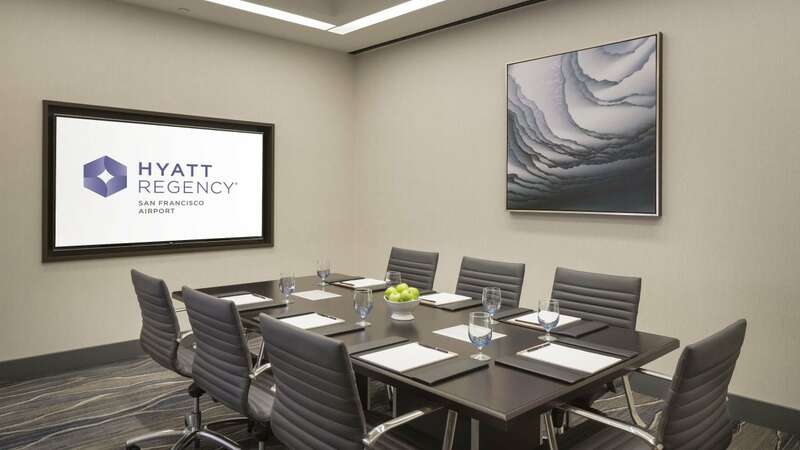 If you would like to inquire about planning your next meeting, please submit an RFP today. A member of our staff will respond to your query promptly. You may also call (650) 696-3025 or email us. From themed breakfast to hors d’oeuvres and pastries, our creative chefs prepare unique dishes with a fusion of local foods and international flavors. Our diverse seasonal menus are designed to suit every guest’s individual preferences. Take advantage of our exciting Personal Preference Dining®. This unique dining choice lets your guests select their own entrée. As the meeting planner, you select the appetizers and salad, while our chef creates a trio of scrumptious desserts.